My name is Marie Buckley. I am a lawyer, an author, and a writing coach. 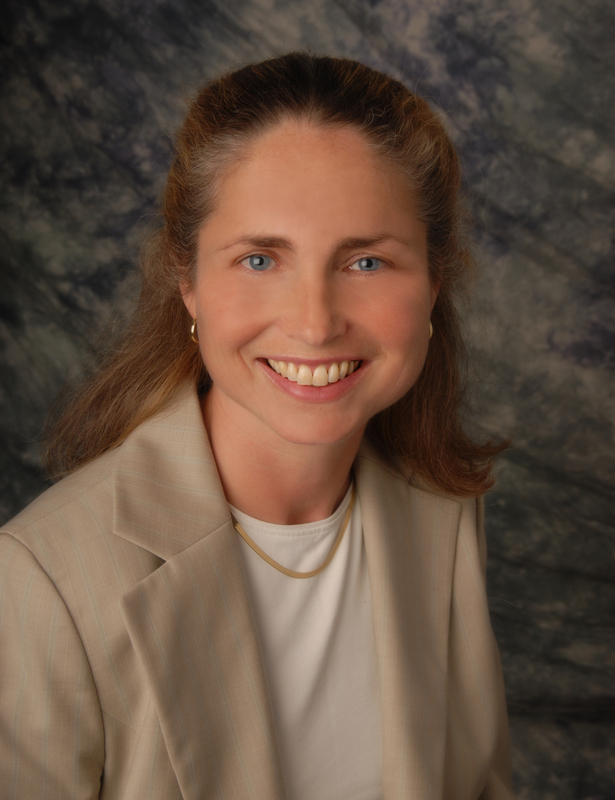 I train lawyers to speak human and I have coached over 1,000 lawyers in one-to-one sessions. 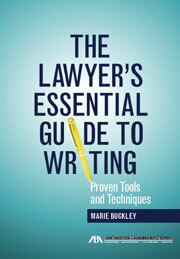 My book, The Lawyer’s Essential Guide to Writing: Proven Tools and Techniques (ABA 2011), spent many months on the ABA’s best-seller list. As you might have guessed, I have strong convictions about what makes for powerful writing. In today’s fast, loud world, we lawyers risk losing our voice and our influence if we don’t learn to communicate clearly. In this blog, I’ll share the techniques that make for strong writing and I’ll address the deep, dark fears about writing that keep us all awake at night. For a quick sense of my approach to writing, take a look at my Three Essential Rules for Writing. These tips should help improve all your written communications, from the lowly email to the mighty appellate brief. And I promise to focus on real-world writing—not on the stilted and archaic conventions of legal writing. I’ll also explore topics such as how to develop productive work habits, how to edit junior colleagues without destroying them in the process, and The Eight Steps for Proofreading. I’ll even throw in an occasional word-processing tip for extra credit. (Here’s one: How to Remove Hidden Metadata.) While I can’t post my entire book, I’ll try to be helpful—and humble. So fear not. Sleep well. Find your own voice. P. S. If you are interested in purchasing my book (and I hope you are), click on My Book to order it from the ABA, Amazon, or iTunes. Double P.S. I no longer offer private coaching sessions or group workshops. Sorry. Triple P. S. This blog is not legal advice. No. No. No.